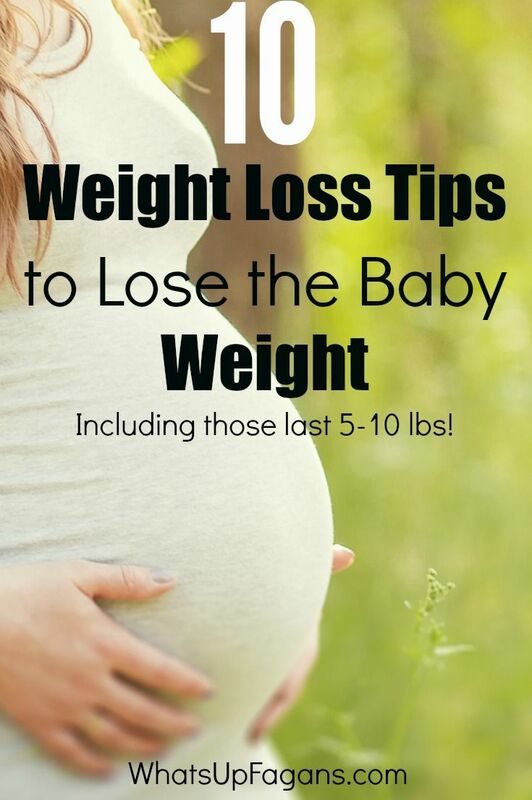 Check out our 7 tips to lose weight after pregnancy and start to regain your previous physiognomy. 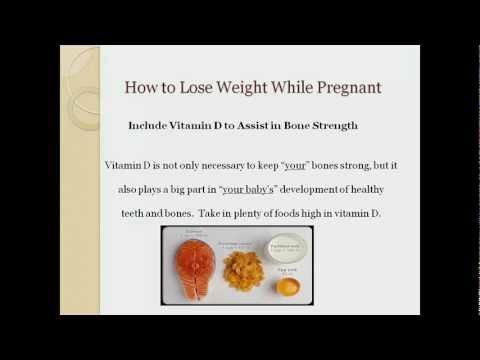 Pregnancy is a phase of a woman’s life in which she naturally gains weight. The problem is that most women gain more pounds than desirable, and as such, to regain their previous weight has to make extra effort. 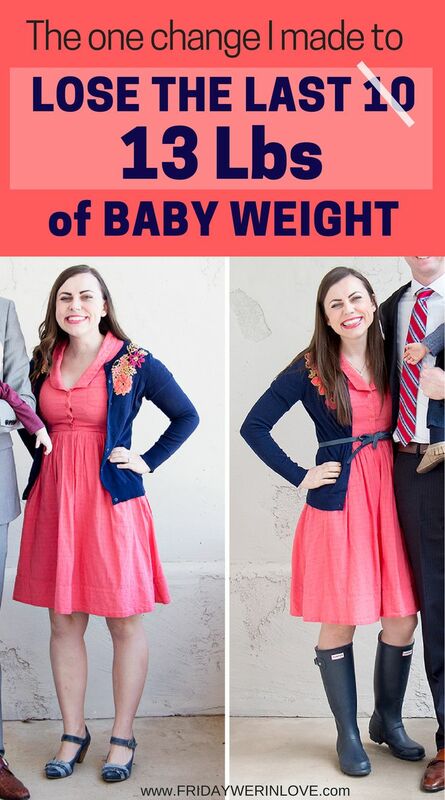 Check out our tips for slimming after pregnancy and regain your figure. In the first few months after giving birth, the woman is naturally more sensitive, and as such, entering strict diets will only increase postpartum stress. Bet on a balanced diet filled with healthy, colorful foods with plenty of good carbohydrates, lean meats, healthy fats, and lots of fruit and vegetables. Did you know that a woman should drink 1 liter for every 25 kg of weight? Well, if you do not, it’s best to start drinking more water because it brings innumerable advantages to your health and weight loss. In addition to helping to quench, it moisturizes the body and increases metabolism. In the early days, while breastfeeding, it’s important to bet on foods that are very nutritious but are not too caloric. Yogurt, milk, lean meats and other foods rich in protein and low in fats, are great for giving you maximum nutrition with the least calories. If you are in doubt about whether you will breastfeed or not, then you have one more argument in favor: besides being very beneficial for the newborn, breastfeeding can help you to lose weight more quickly after giving birth. 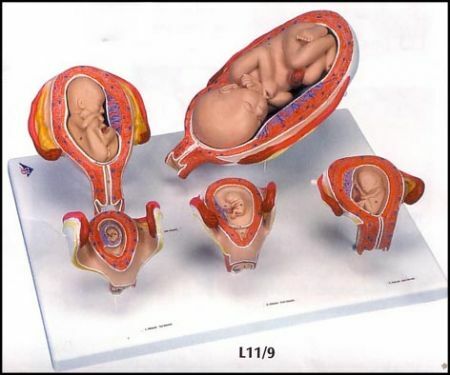 The pregnancy is over, and after the first few weeks, you can go back to physical activity again. 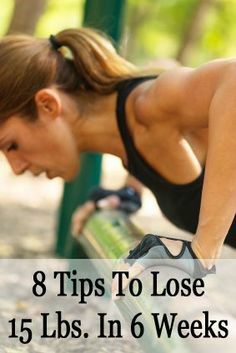 In addition to helping to tone the muscles and increase their elasticity, the calories expended will help you lose weight. Within the natural constraints in the first few months of a baby, try to sleep 7 to 8 hours a day, as studies show that sleeping the amount of hours needed to recover from the effort of the previous day helps a lot in weight loss. 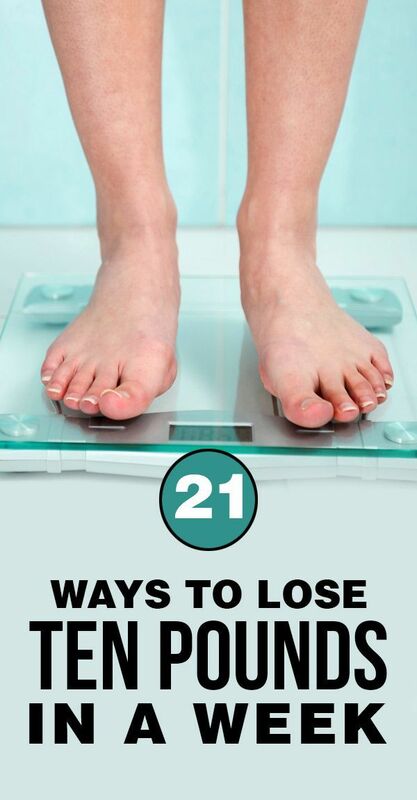 Lastly, the last of the 7 tips to lose weight after pregnancy is to have patience. 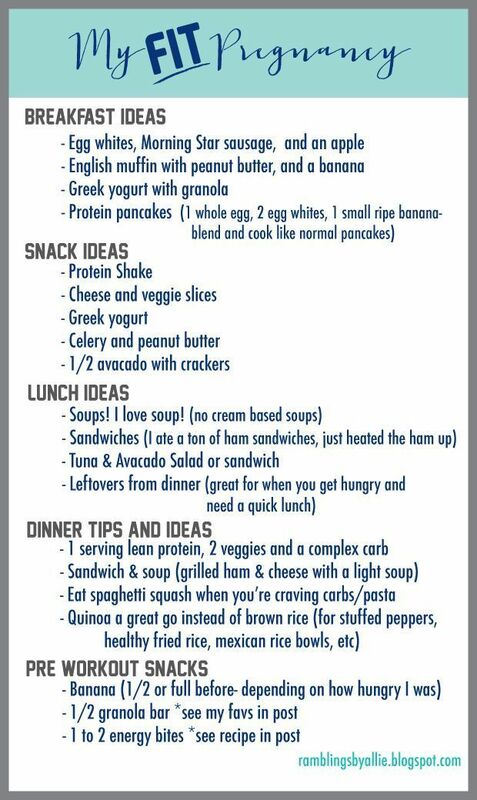 At this stage you can not expect to lose your intended weight overnight. 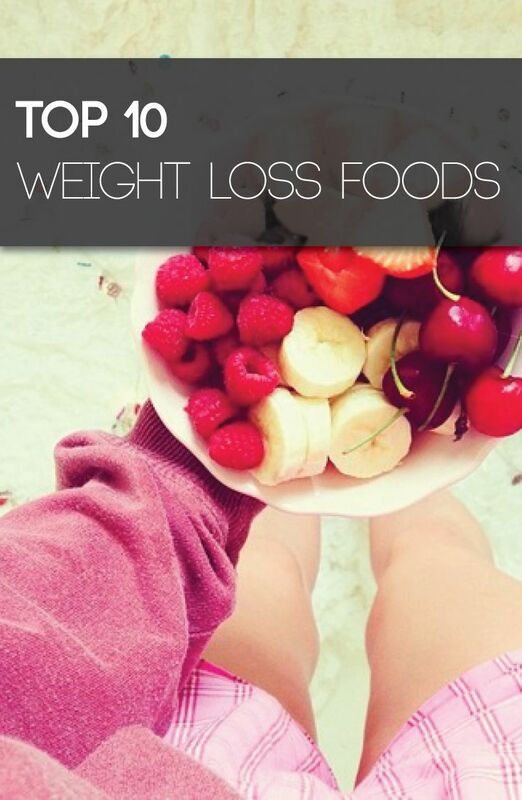 However, if you follow the above tips, you are sure to be able to recover your figure.